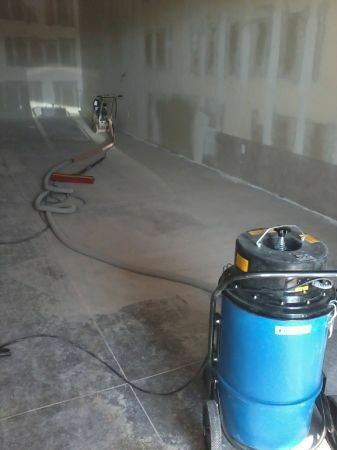 Use water grinding which is the messy old school way of grinding that doesn't allow hardwood or epoxy install the same day. 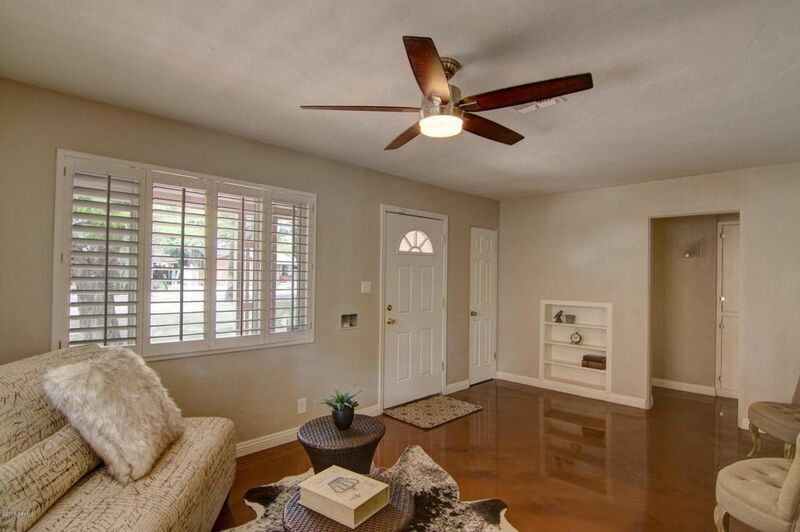 It causes potential water damage inside the house and creation of mold when the water seeps under the baseboards, walls and unreachable places that cannot be cleaned. We do not overcharge our customers like others do. 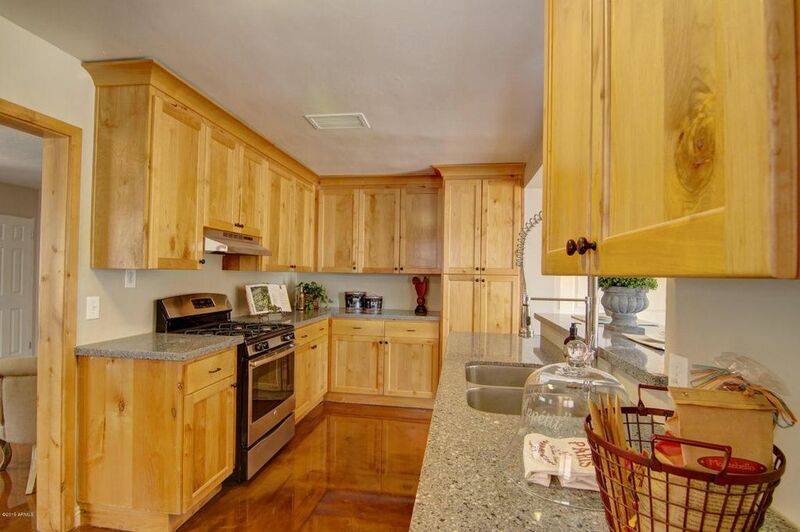 Call around and see for yourself! Flooring companies and our competitors charge anywhere from $150 an hour for small hand grinders and they never post their prices in their ads. 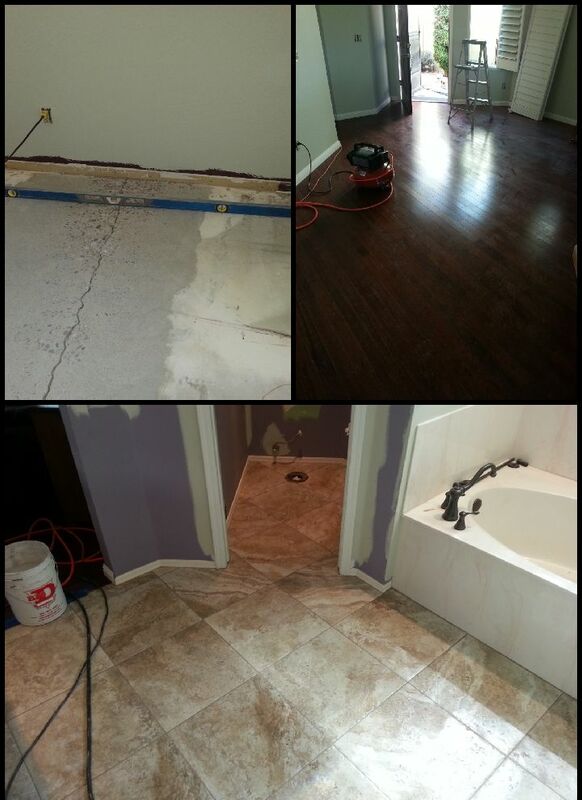 Don't get pressured into it, call us first for a second opinion/estimate. 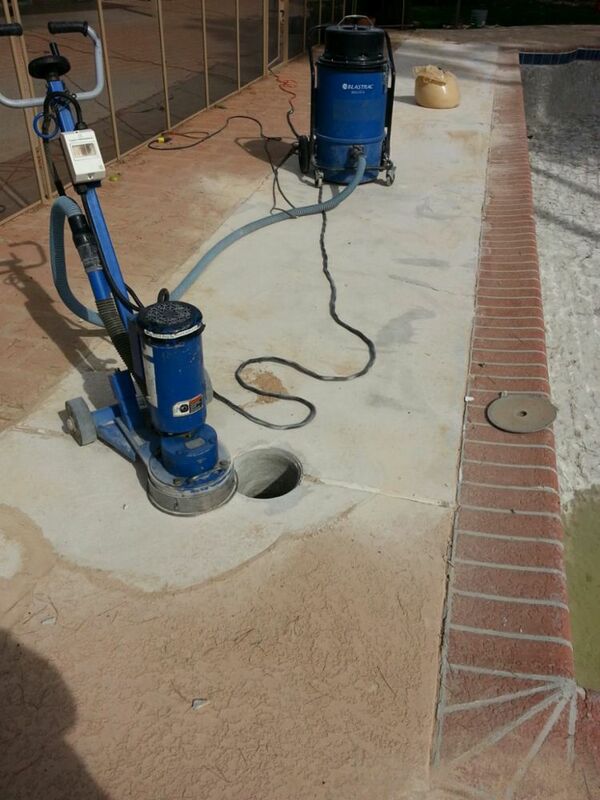 Concrete grinding and leveling! 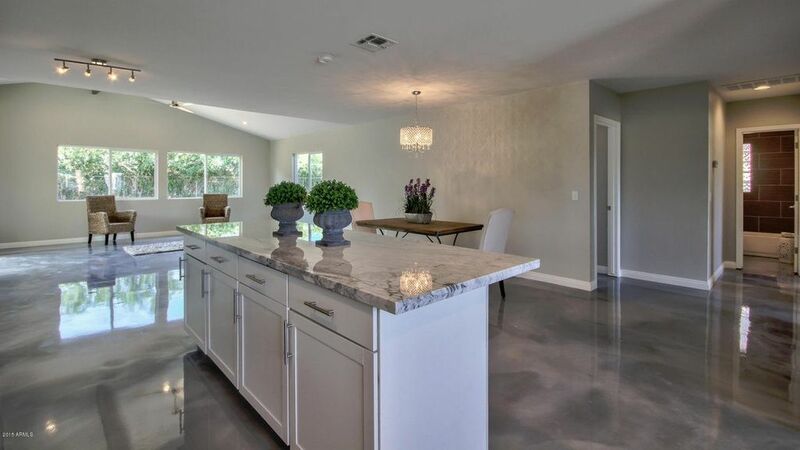 Most homes in Arizona have foundational concrete cracks from settling of the ground, and depending on where you live, the quality of your concrete the cracks can be small to severe. 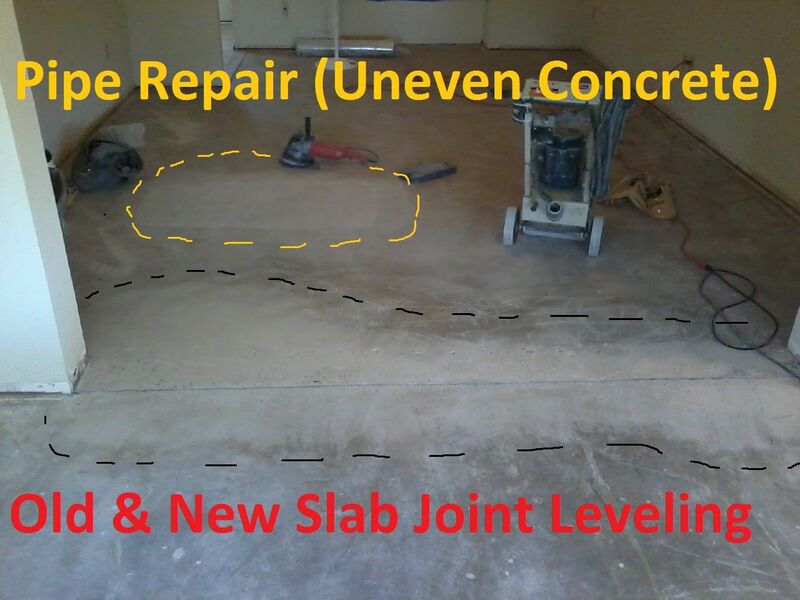 We grind and level such slabs to specs that are determined by the flooring industry. 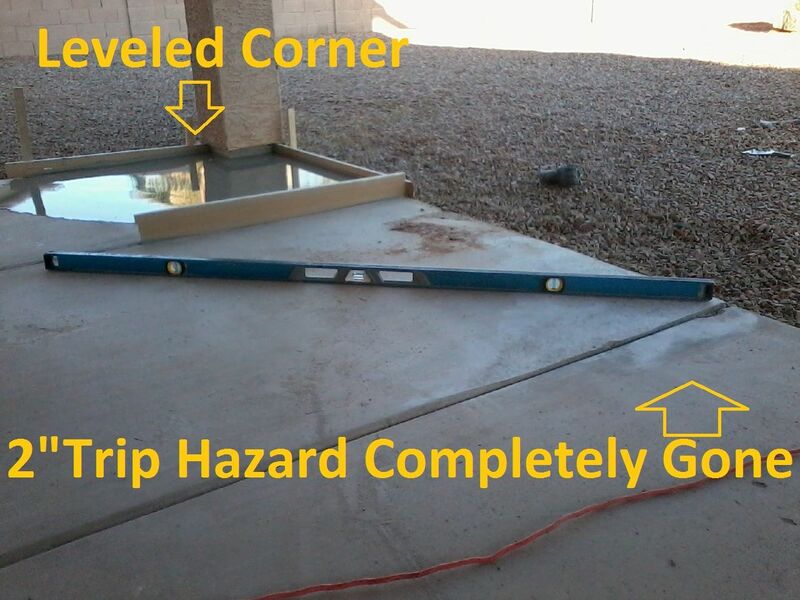 The maximum teetering can not exceed 3/8 of an inch when placing a 10 ft level on the uneven concrete. Anyone saying otherwise is just trying to avoid doing the job right ! 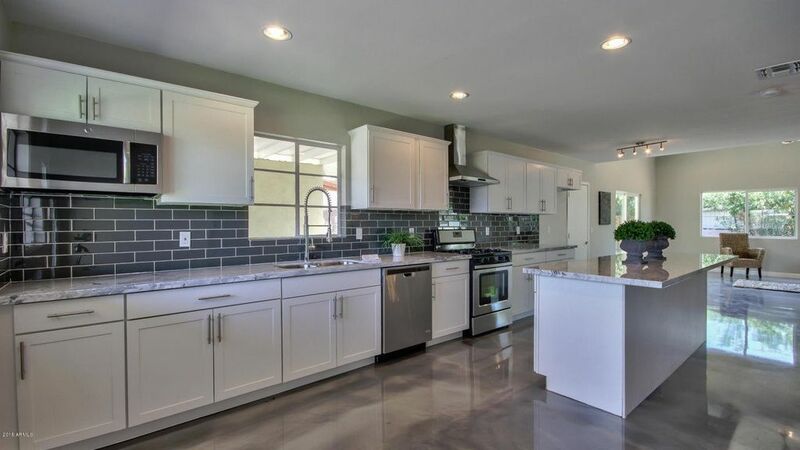 We use a multitude of commercial grade products that are far superior to the one that can be found in the local hardware store or even big stores like Home Depot or Lowe's. 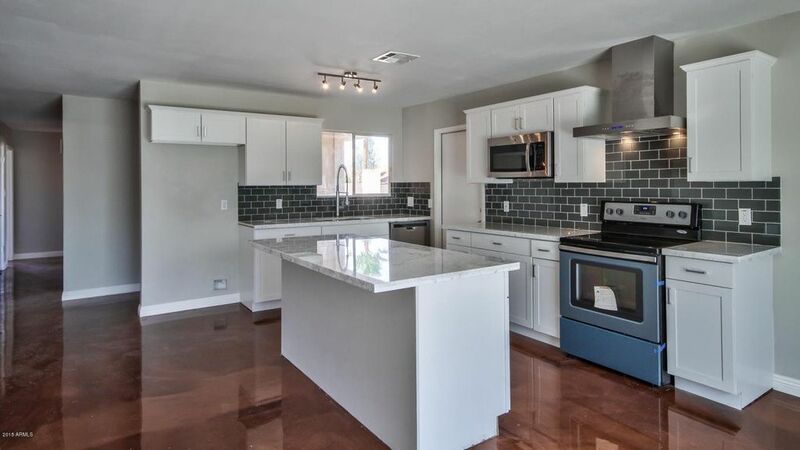 Phoenix,	Mesa,	Glendale,	Scottsdale,	Chandler,	Tempe,	Peoria,	Gilbert,	Prescott,	Sun City	and other cities within 150 miles of Phoenix.,	Avondale,	Surprise,	Sun City West,	Prescott Valley,	Cave Creek,	Buckeye,	Cottonwood and Fountain Hills	. We guarantee all our work to be up to the latest specs and rules required by our industry, and any guys that we refer are expert in their field. 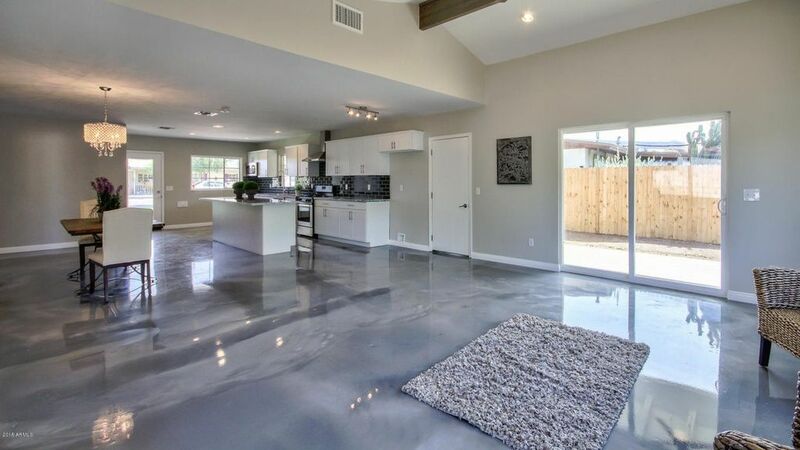 We guarantee to have no YouTube experts that think and claim that they know everything just because they took a home depot 20 min flooring class or watched some YouTube videos. The most important thing to do is to do your own research and not rely on referrals only. Even if you do get a referral double check their references and see if the air quality is consistent across the board. Also make sure that they're licensed bonded insured that way if anything happens the customer has some kind of recourse. 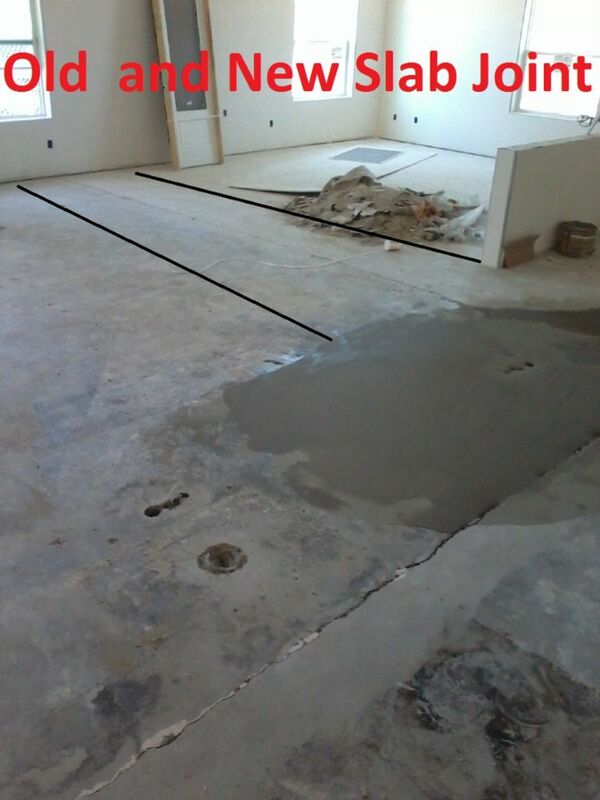 There's nothing worse than trying to save money and and enough with a incompetent contractor that can result in massive losses and even permanent damage to your property. 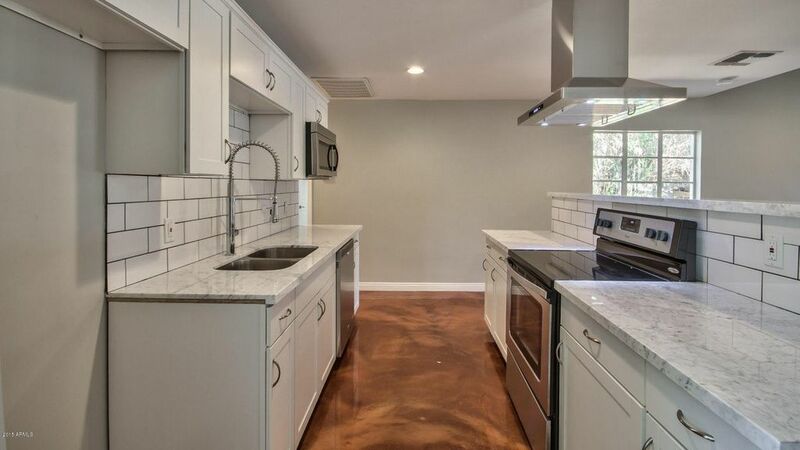 I initially started in the flooring install of tiles and hardwood but decided to concentrate on concrete grinding since the need was great but the service providers were either overpriced or they did mediocre work. This prompted me to invest thousands of dollars into the right type of tools and provide the same service but at affordable prices and higher quality standards. 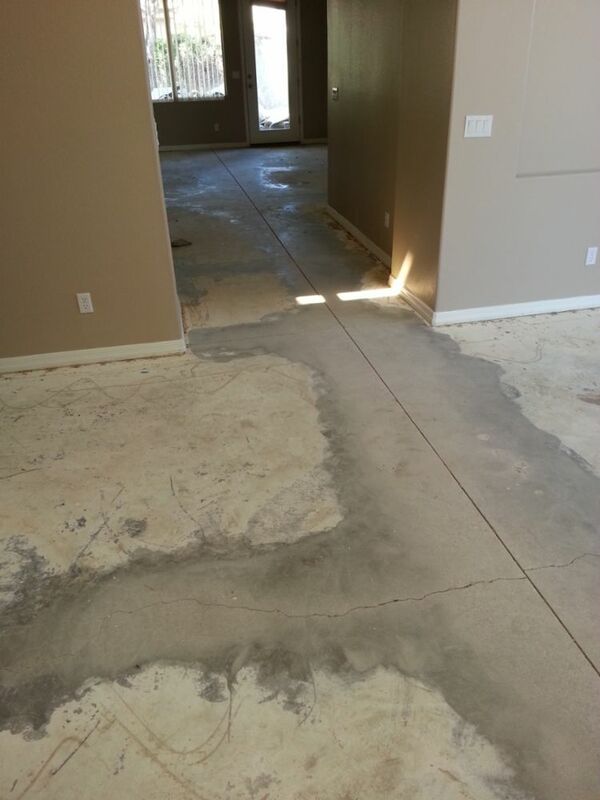 One of my customers was trying to sell her condominium but downstairs concrete floors had some residue leftover from the carpet and it ruined their floors. 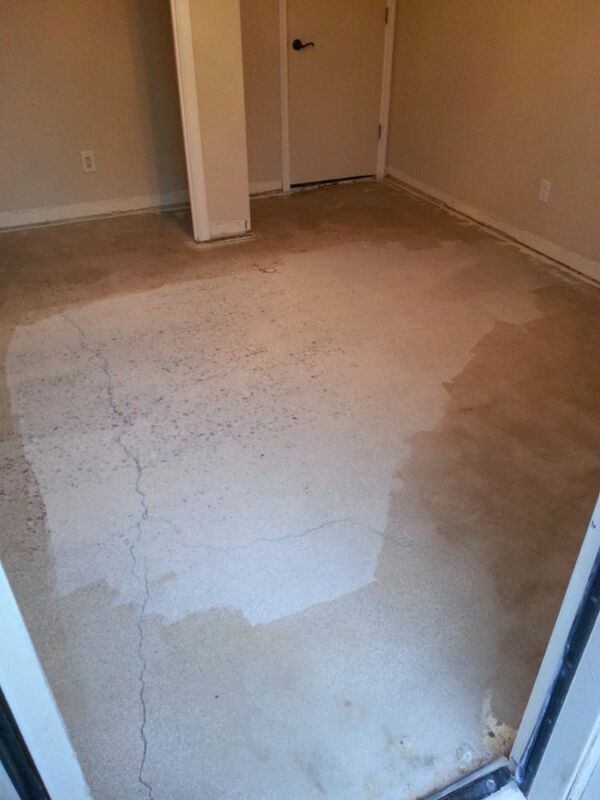 We came out took out the old stuff and all the contaminants that seeped into the concrete from the carpet, then we blend it with the unaffected concrete so that way it doesn't look too different. 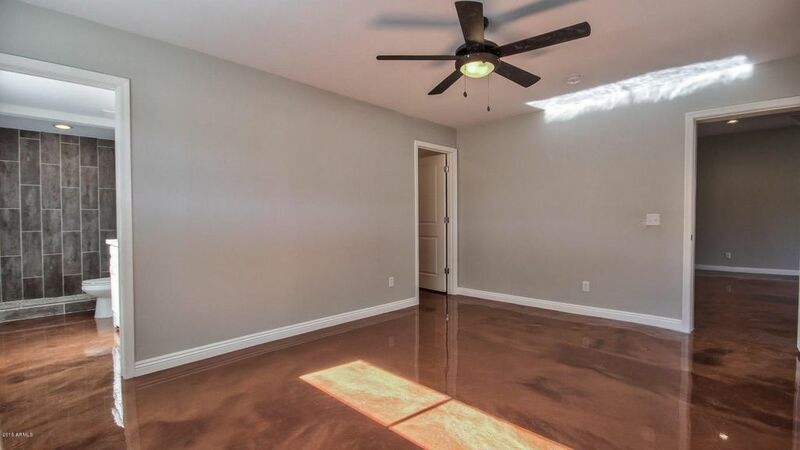 Usually it is really hard to blend in old and the new stain especially when it's been years since the stain was applied, luckily with a little bit of patience an experience we were almost able to exactly match the concrete in the other room as well as the bathroom. 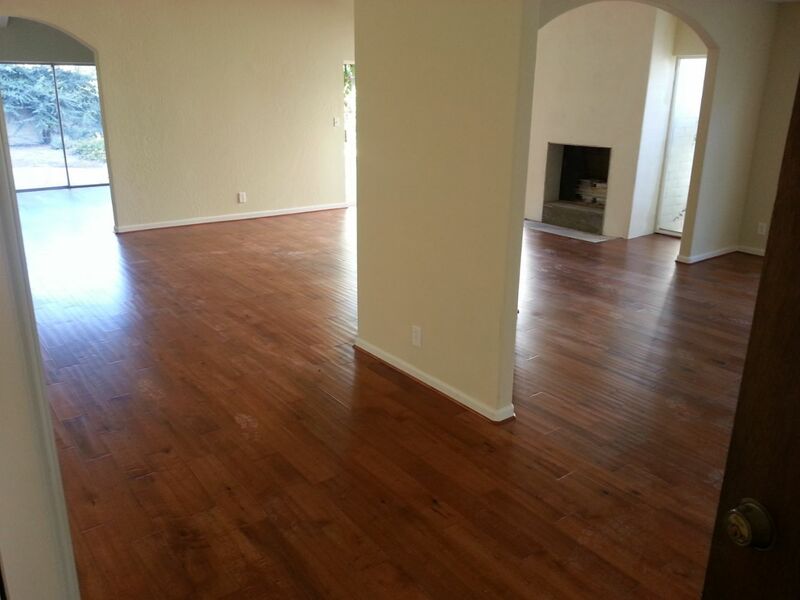 The customers were extremely happy and we already had a job referral from them. 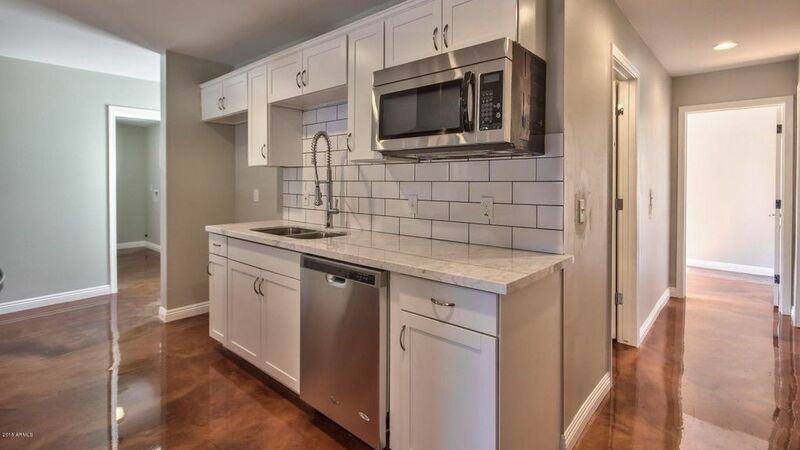 What is the hourly or per square foot charge( Beware, it should never exceed $115 an hour.)? 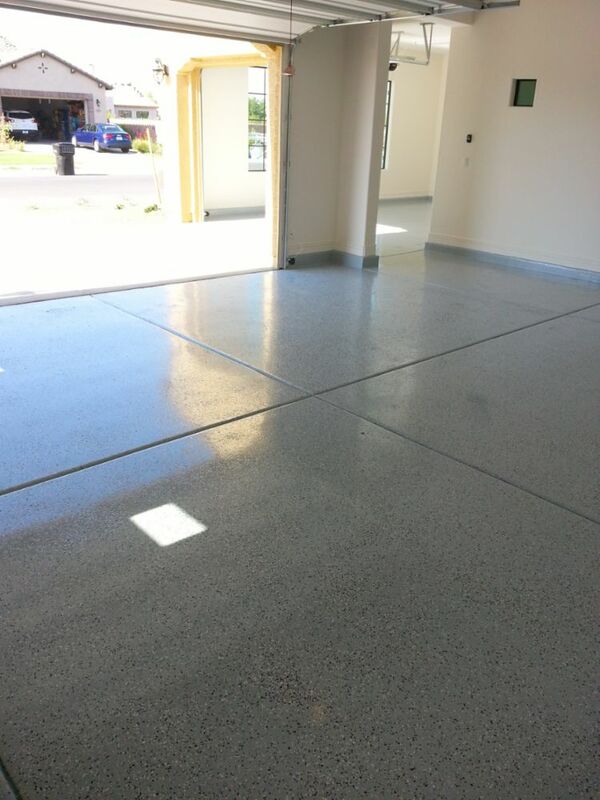 Wet grinding cons: The floor is exposed to enormous amounts of moisture thus forcing the install of such product as wood, epoxy or vinyl to be delayed until the moisture evaporates which could take more than a week. 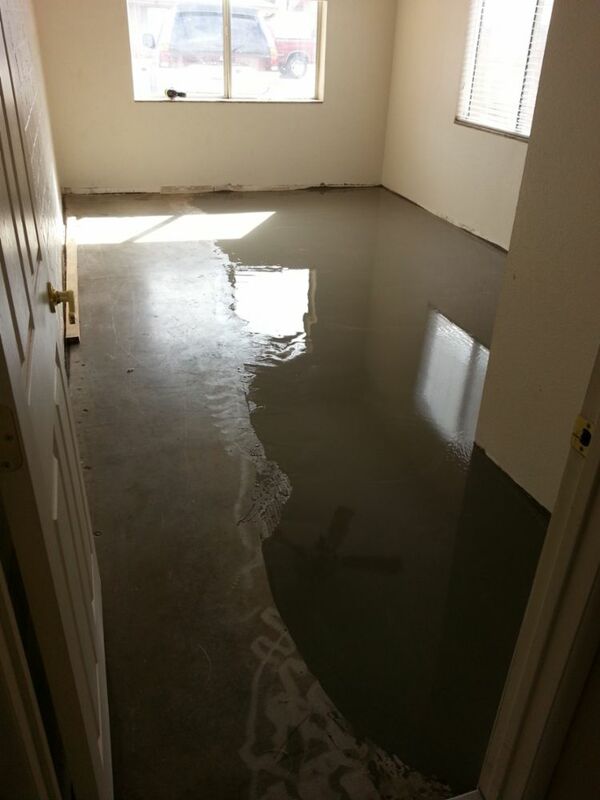 Additionally, careless grinders might cause water damage to a home by not collecting the excess water. Dry grinding cons: It is not fully safe for hazardous grinding. 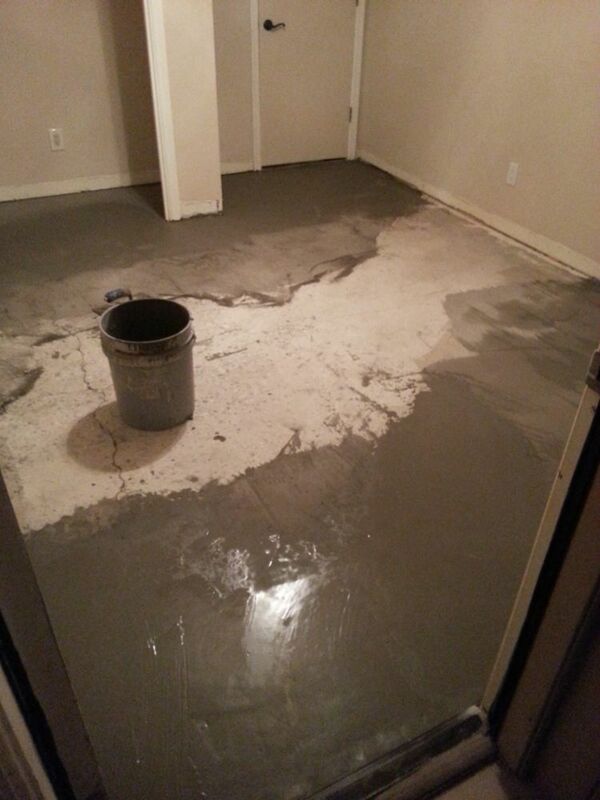 Premier Concrete Resurfacing LLC has been rated with 5 out of 5 stars based on 8 customer reviews. 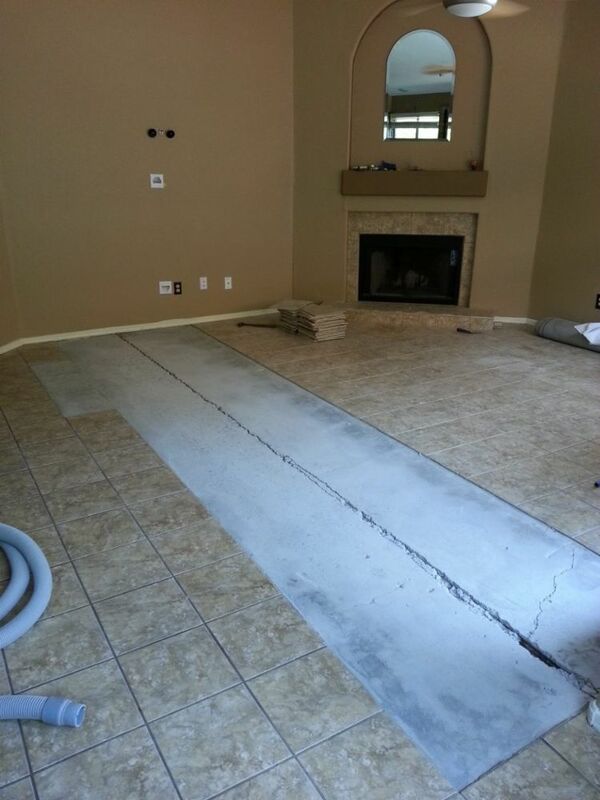 Fixr has reviewed the content provided by Premier Concrete Resurfacing LLC to match our community guidelines. 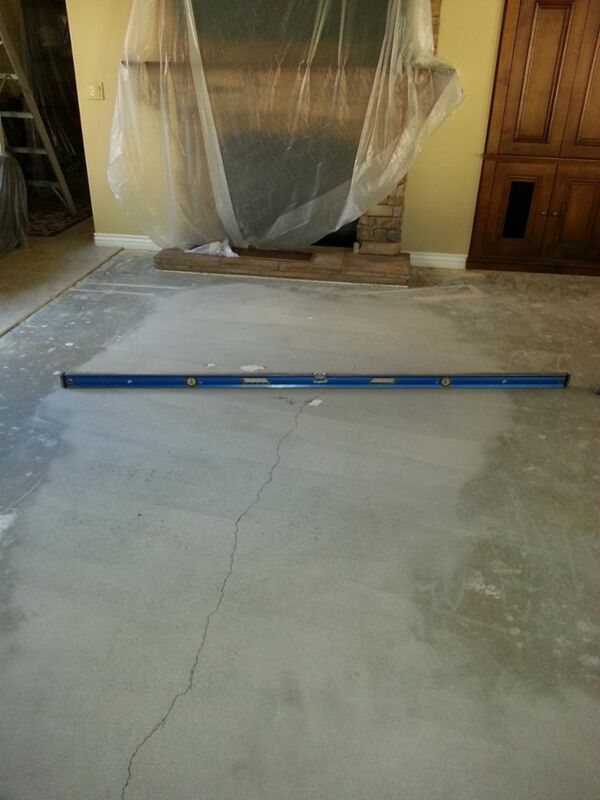 Premier Concrete Resurfacing LLC has been rated with 175 experience points based on Fixr's rating system. 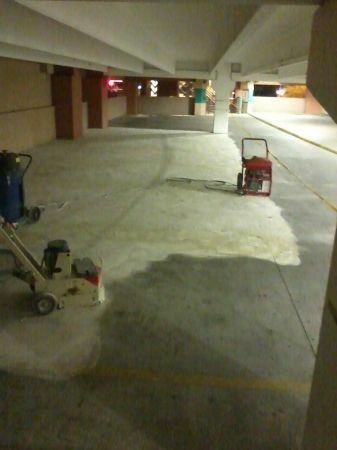 Fixr has validated the email provided by Premier Concrete Resurfacing LLC. 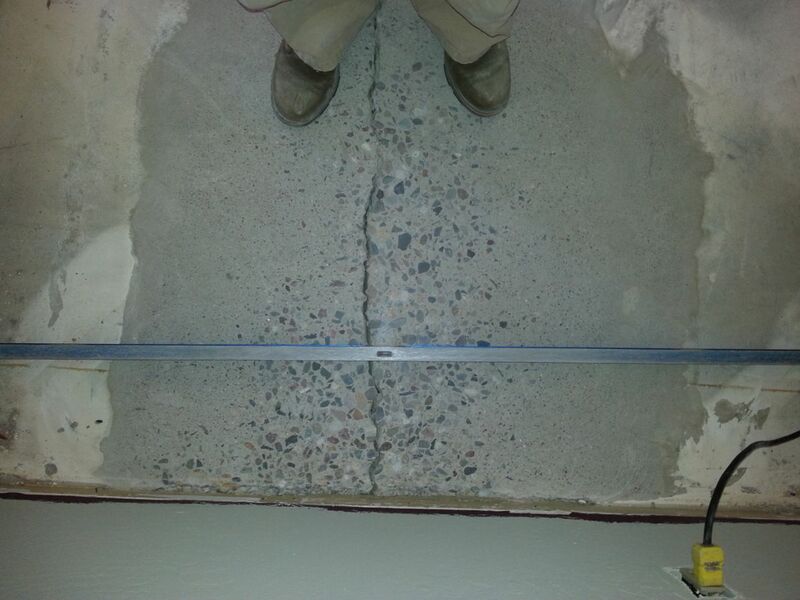 Getting new flooring in my house and found out we had some major cracks in our foundation. Adis came out that day and gave me a price to fix it. He came out the next day and did the job. I offered him more money than what he quoted me and he said to just pay him the agreed upon price. Adis is a very honest businessman that you don't find very often these days. I would highly recommend hiring him and will be more than happy to refer his company to my relatives and friends Top-notch, expedient, A+ superior high quality service. two thumbs up! 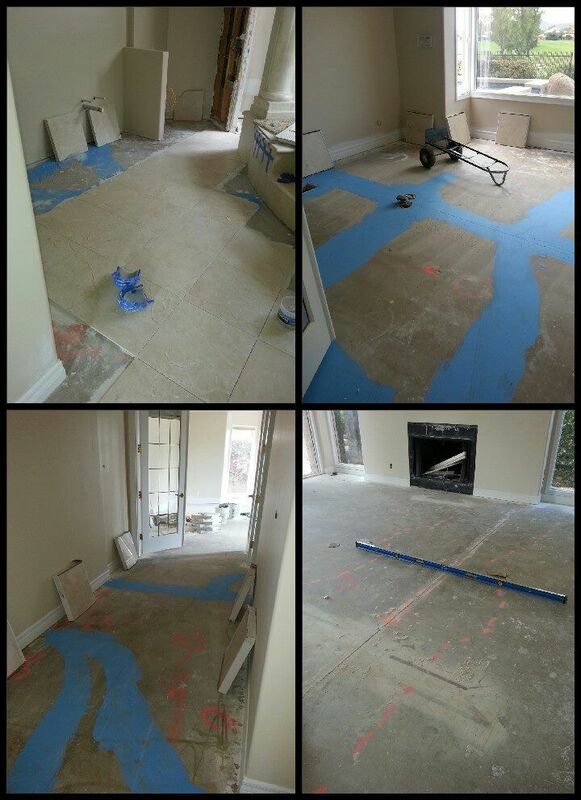 We just bought a new house and Empire Today was about to install our new hardwood until they removed the old carpet. 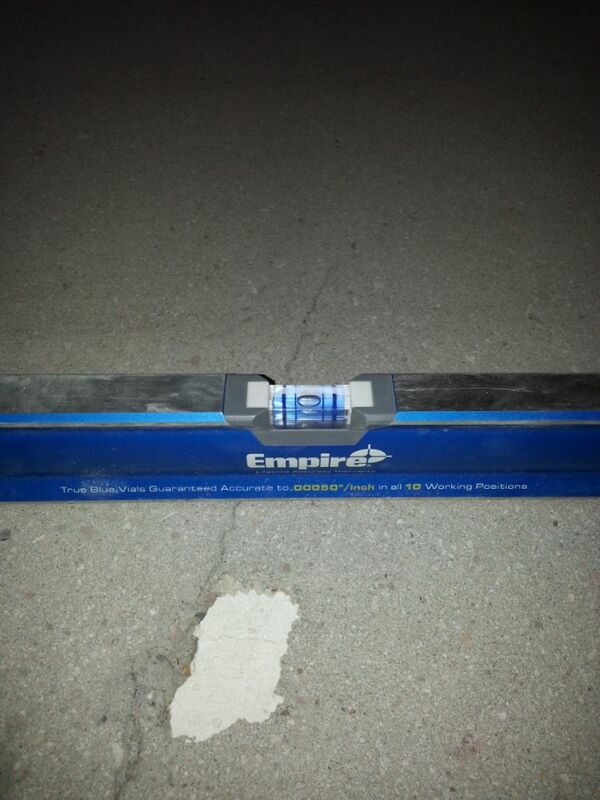 Our concrete was clacked in 4 different directions but David from Empire said that Premier would take care of that because they specialize in concrete grinding. After a few different estimates we went with Premier and we were not disappointed, the machines were very loud so had to take the dog with us. 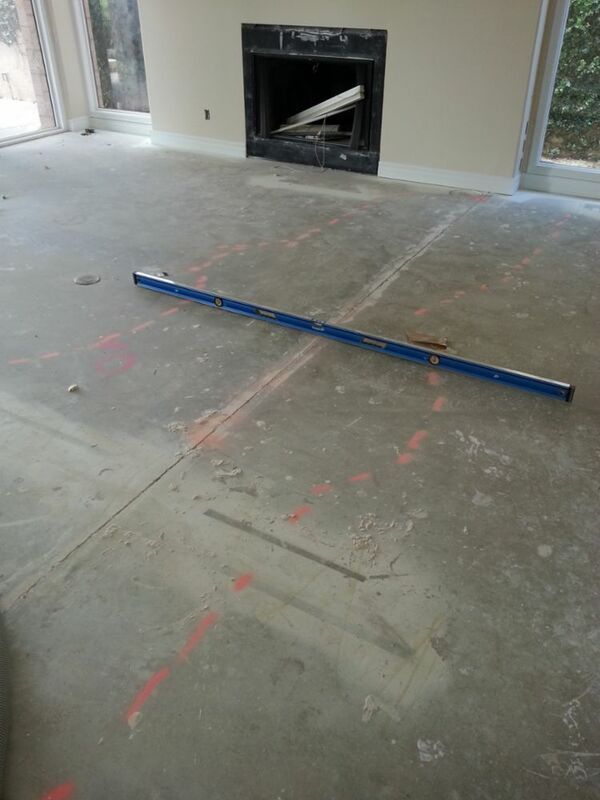 They were done a bit early and the hardwood was started on the same day, we were very satisfied . 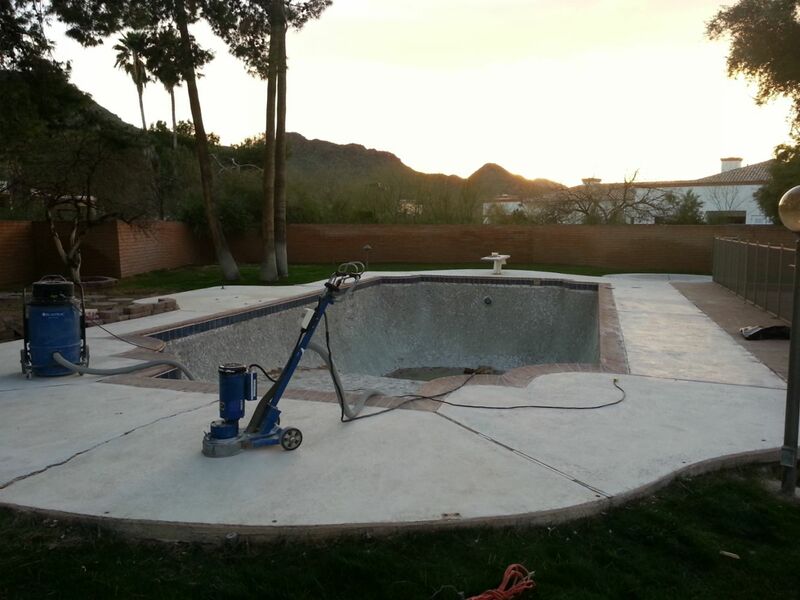 We were re-doing our pool and got an insane quote on the removal of the old Cool-Deck from the original pool builder. Adis and his crew rescued us by removing the flaking decking and fixing the gouged pool deck that another contractor attempted to strip. They did take a day longer than expected but that was because of the amount of holes they had to pack and regrind. I will use them very soon to redo my garage and I would definitely recommend these guys. 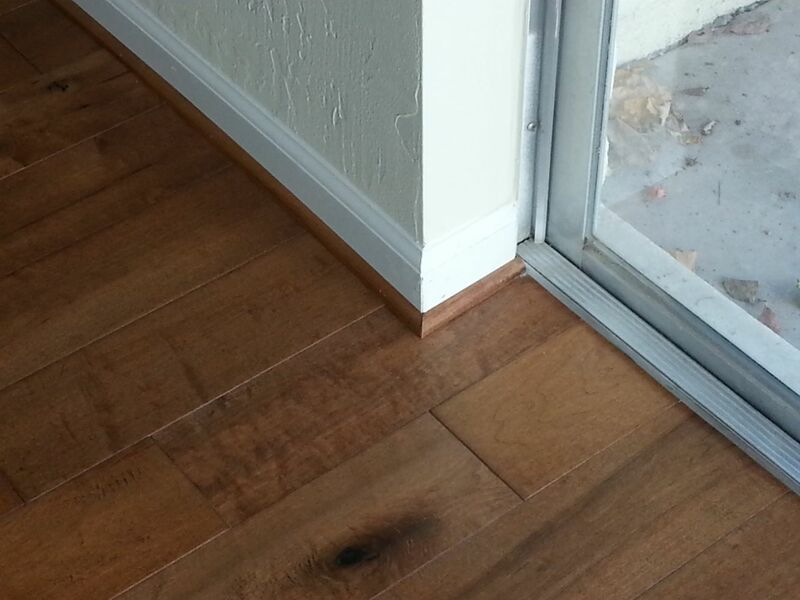 December 19, 2014 by William P.
Great service and quality craftsmanship. 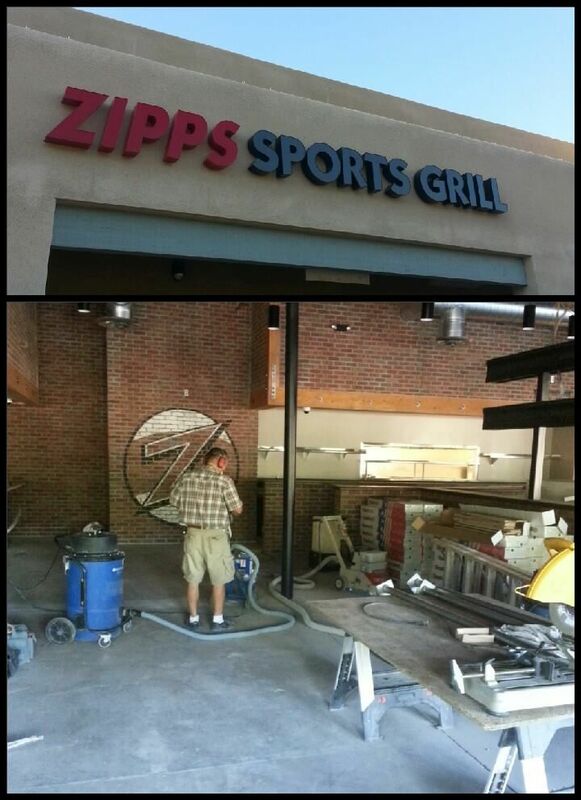 I would highly recommend Adis and his crew. They were timely, clean, and very professional. I am very pleased with their work. PCR provided high quality work at a very decent price and compared to all the other companies that have provided us with estimates, PCR was outstanding! I would definitely recommend this company and plan to use their services for additional remodeling in my house. 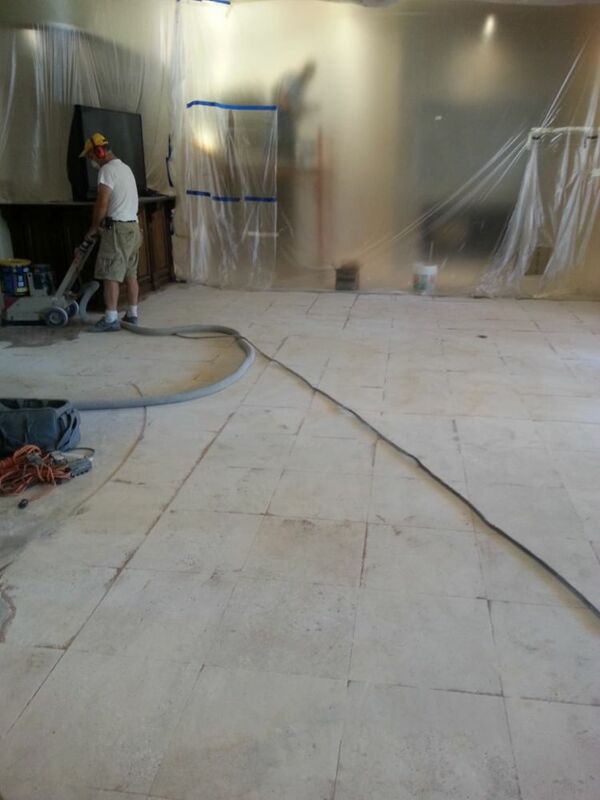 We had Southwest Blasting and Flatline Grinding at our property and after few days of grinding and $2200 gone my floors were still uneven. PCR came out the same day, fixed mistakes others created , grinder and leveled my floors to near perfection. 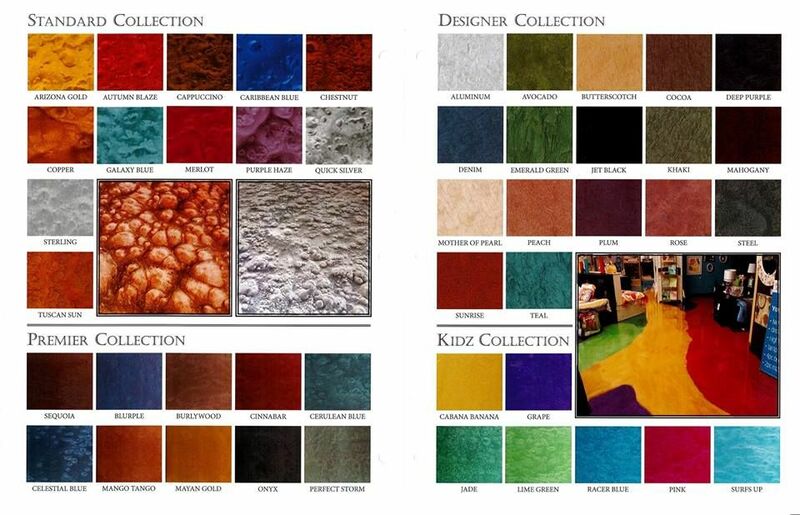 I was more than satisfied with their work and would use them again for future projects. PCR did an amazing job at my house. Their prices are well below anyone else and their quality of work is a million times better! You can trust them with any job. They are polite, professional, and clean too! 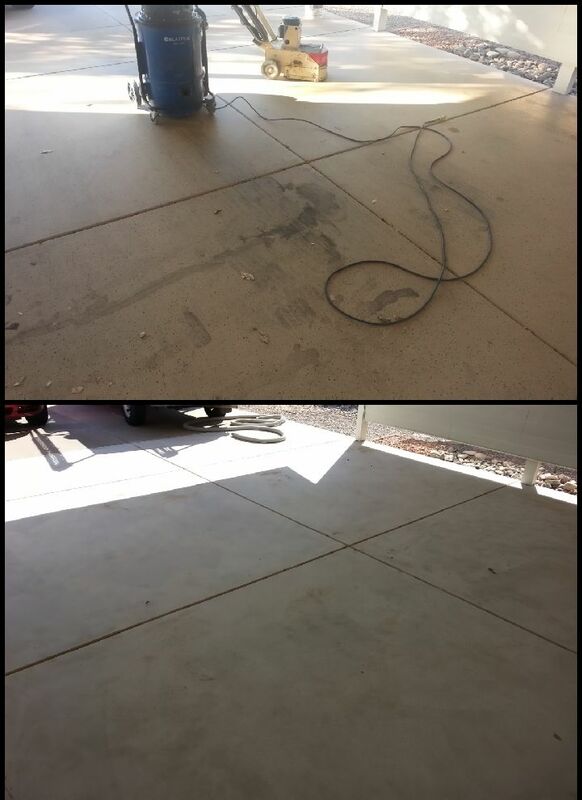 You couldn't even tell our concrete had been grinded when they left, no dust! THANKS AGAIN!